Amazon users can book the SUV on the website and only the first 123 buyers will get the chance to book it. The online e-commerce platform Amazon is offering exclusive online booking for the new Ford Ecosport. The SUV will be available for booking only on November 5 and for the first 123 customers. The buyers will be able to book any variant or colour of their choice listed on Amazon with Rs 10,000 as the booking amount paid via payment options available on the website. Making it user-friendly, a dedicated brand page on All-New Ford EcoSport will guide customers on the fun, style, and technology differentiators with variants and colour details. 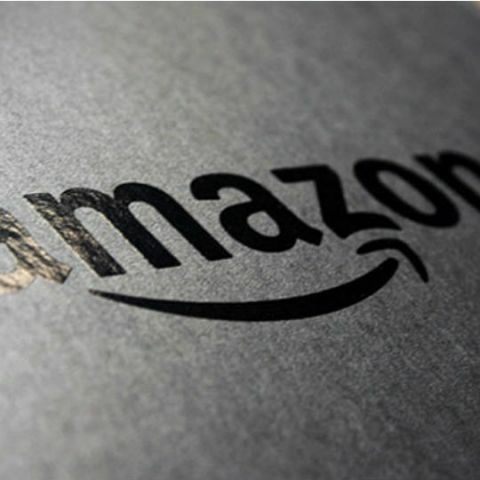 The customer will be able to book any variant or colour of their choice listed on Amazon with INR 10,000 as the booking amount paid via payment options available on Amazon. The All-New Ford EcoSport will be equipped with an All-New 1.5-liter petrol Ti-VCT engine that is smaller, lighter, stronger and more efficient than the previous generation and will deliver 123 PS of power. Comprehensively redesigned with close to 1600 new parts, the All-New Ford EcoSport builds on the dynamic appeal of its predecessor, starting with a reshaped front, and a large upper trapezoidal grille and lower grille that make it unmistakably a member of the Ford family of SUVs. Continuing to offer great safety with up to six airbags, the All-New EcoSport will also feature a bolder & distinct Ford signature grille and bigger projector headlamps & fog lamp bezel. The new instrument panel & SYNC 3 with a high-resolution 8-inch floating touch screen, supporting Apple CarPlay™ and Android Auto™ making it a great package and most anticipated launches of the year. The All-New Ford EcoSport will be launched on November 09, 2017.